Mike Adams is one of the most legendary instructors in the game. 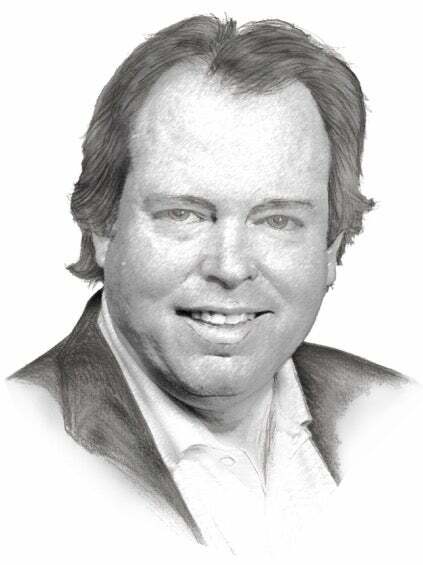 A member of the GOLF Magazine Teachers Hall of Fame, his revolutionary “Bio-Swing Dynamics” system analyzes each golfer’s individual biodynamics, and designs a swing specifically tailored to their unique body. Adams is also the Director of Instruction at Medalist, Tiger Woods’ home course, and has had a first-hand look at Tiger throughout his comeback. The pair are friends and often talk about the golf swing, so the morning after what may well go down as Tiger’s career-defining achievement, I called him up to pick his brain about what he saw from the 15-time major champ. Tiger put a ball-striking clinic at Augusta National all week, in large part because he perfected a go-to shot that compliments the moves he likes to make in his golf swing. Tiger’s “squeeze fade” was a common occurrence throughout his round, and was a shot he opted for off the tee on a number of pivotal holes on Sunday, including the 13th, 15th, and 17th. Tiger only hit a handful of double-crosses all week, mostly on the 14th hole, which Adams says was the result of his body stopping and allowing the clubface to turn over. 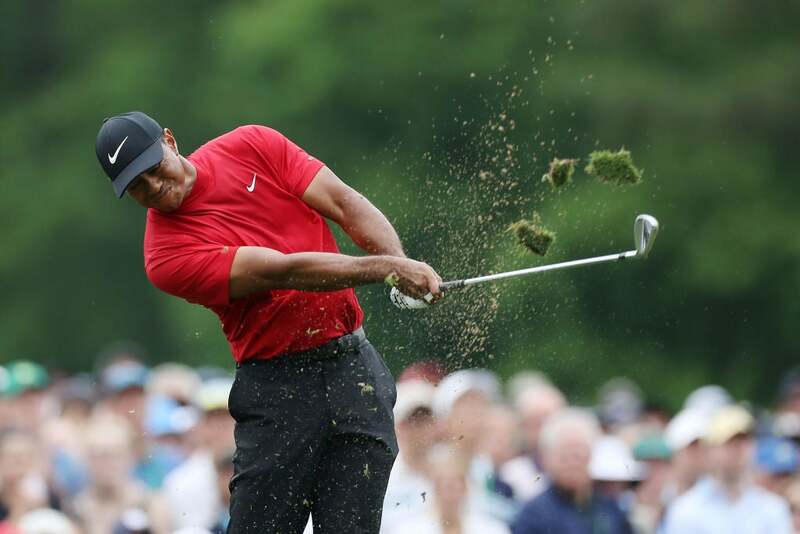 Tiger will also occasionally block shots right when he’s trying to hit draws – his drive on the 11th hole on Sunday was a good example of that miss – but those were a rarity throughout the week. 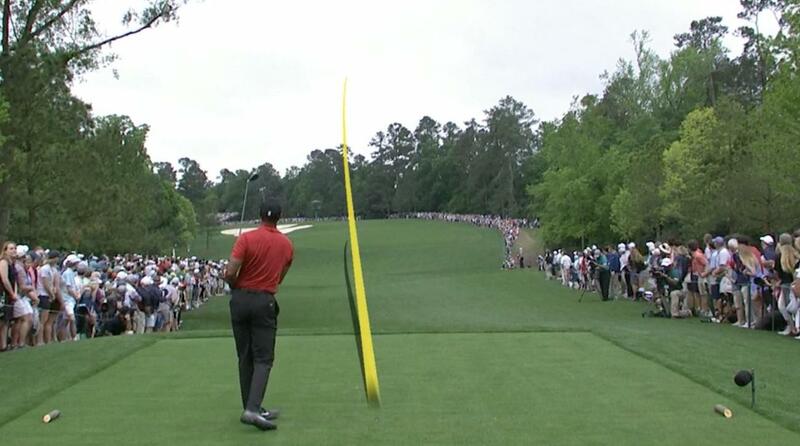 Tiger led the field in Greens in Regulation with an astonishing 80 percent record, the result of his trusty squeeze fade that eliminates his dreaded two-way miss. But no article on Tiger’s victory would be complete without highlighting Woods’ astute course management that helped guide him to victory. 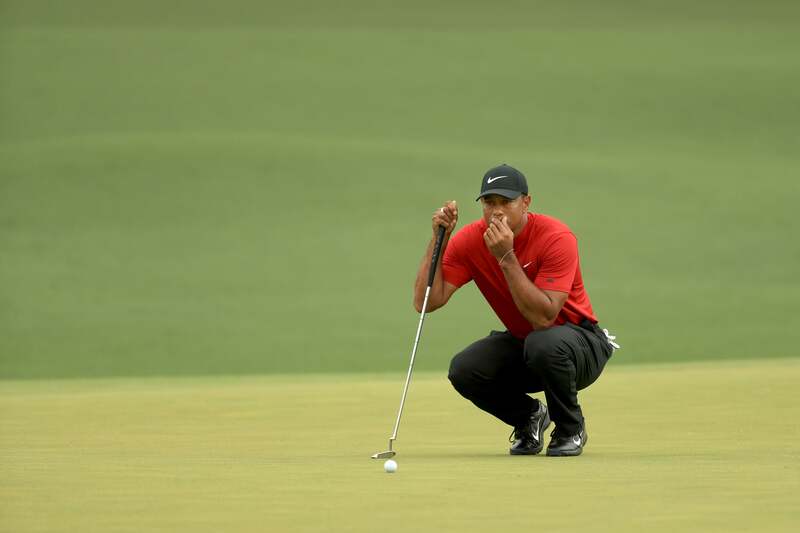 Tiger’s discipline and course management was evident off the tee with his deploying of the aforementioned “squeeze fade,” but it was also evident on the 12th hole. With Molinari, Finau and Koepka all finding the water off the tee, Tiger hit his ball into the fat part of the green. He walked away from the hole with an easy par and the lead. Tiger won’t be able to reverse the effects of father time. No athlete can. But he can think his way around it. That’s what Tiger did on Sunday at Augusta National, and perhaps it’s just a taste of more to come.